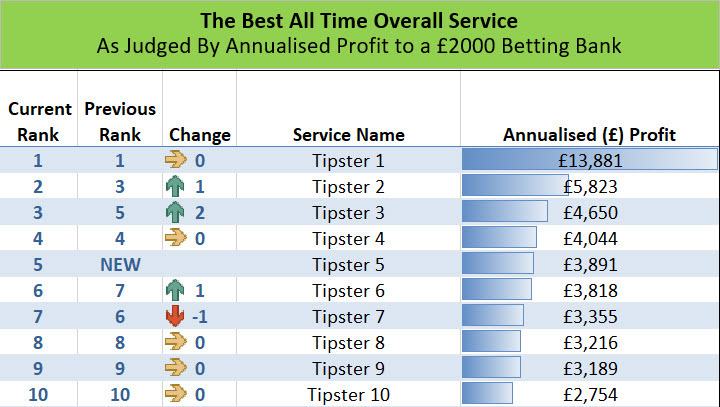 A question that we regularly get asked here at the Smart Betting Club, is just who the best performing and most reliable tipsters actually are? After all knowing exactly who you should follow with your own hard earned cash is critical to making money betting. Well the good news is that here at SBC, we regularly publish full stats on what we believe to be the elite list of betting tipsters. These are those services that make it into our Hall of Fame, which is our fully vetted and recommended list of tipsters for you to use. We update this each month based on all the proofed results records we keep – to ensure its always fully accurate and up to date.